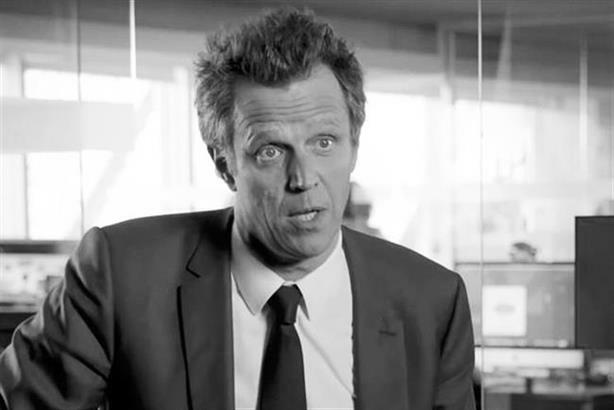 Publicis Groupe says it has learned the mistakes from the problematic acquisition of Sapient and will "not waste time" on integrating its new data marketing purchase, Epsilon. In a call with investors today, Sadoun remarked that Publicis agencies had already started asking if they could bring Epsilon "into pitch meetings on Monday". While Epsilon would be treated as a "plug and play" business that agencies could use, this could not happen until the acquisition completes. Epsilon will be expected to "create value for shareholders in 2020", meaning the business will be expected to grow from the moment it becomes a Publicis company. "Sapient is a brilliant acquisition that is today delivering very strong results, but it has taken time and has been a challenge to integrate," Sadoun said. "We have learned a lot. The example of teams getting together is a good example; with Sapient it was not the case. "We have to make sure, on the day the [Epsilon] deal is signed, this should work immediately. We’re focused on organic growth. We can’t waste time on managing this kind of integration." "Clients are not spending less money," he said. "The CMOs have more money than in the past. That’s why Accenture is now in the creative world. There is a shift between IT and marketing in terms of technology and digital spend… When people are willing to spend in brand advertising, they are accelerating building their first-party data. "By being present on the creative field, media field, business transformation, with a data backbone and platform that enables you connect all of them, you are balancing the risk. "The best example of that is FMCG… they will have to accelerate in investesting in relationships with their own customers. This is where the shift will happen."